GP Boishakhi Internet Offer 2019! 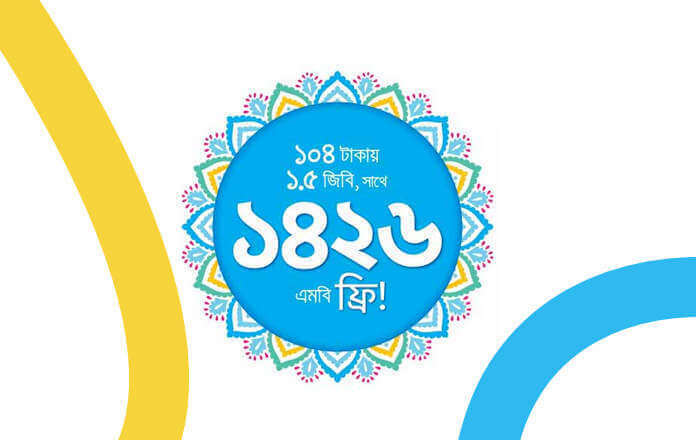 Welcome to GP Pohela Boishakhi offer 2019, Grameenphone lately launches a fantastic internet offer as Bangla Noboborsho 2019, GP gives 1426 MB Free Bonus 4G Data. 1426 MB free with a condition just buy [email protected] Boishakhi Internet can enjoy Grameenphone all customers, this offer validity 7 days after purchase the pack. 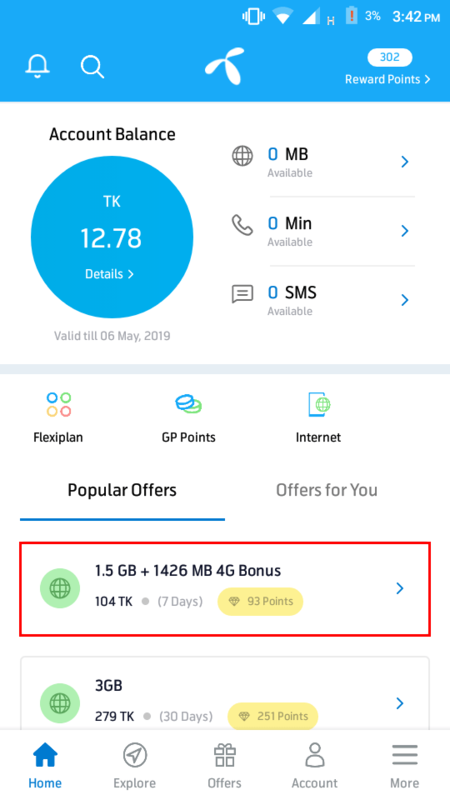 Bangla Noboborsho GP Internet offers 2019, Grameenphone 1GB Internet new offer 2019, GP Boishakhi Internet Offer, GP Internet offer, New offer for GP. however, if you interested GP 1426MB Boishakhi Internet 2019 offer, please follow our full content then enjoy the Boishakhi offer. This Offer will enjoy GP all customers. 1426 MB can use only 4G network. This offer can available only in My GP App. To check remaining data dial, *121*1*4#. This Boishakhi offer will run until further notice. There are no automatic renewal features. Skitto customers can’t enjoy this offer. To cancel this offer customer need to dial, *121*3041#. After internet data expiration, the customer will be charged Main account balance. Thanks a lot for the browse full content if you like this post #SHARE on social media, thanks again and visit our site for more Bangladesh Mobile SIM offers.